Description Recent Arrival! **Certified By Autocheck- NO ACCIDENTS AND ONE OWNER! **, **Moonroof**, **Rear View Back-Up Camera! **, **Blind Spot Technology - Never Worry When Changing Lanes Again!! **, **Bluetooth Hands-Free Calling! 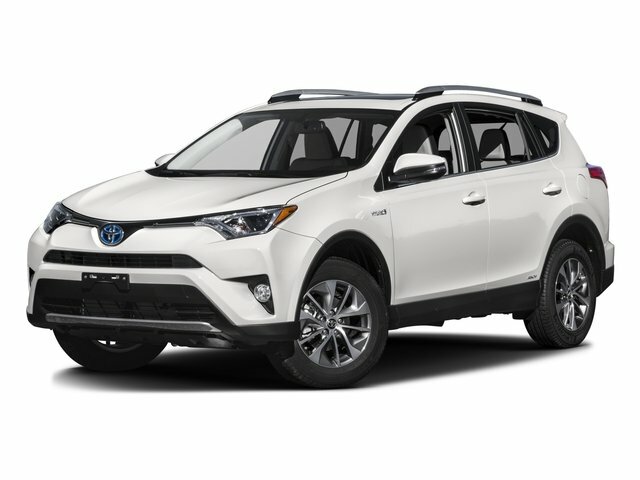 **, **4cyl - All The Power - Better MPG! **, ** AWD - Never Worry About The Weather! **.